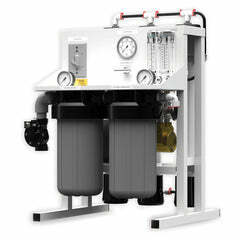 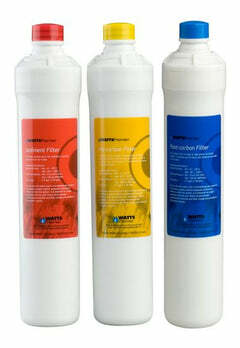 Rainsoft water filter systems are one way to cut the cost of getting pure, filtered water. 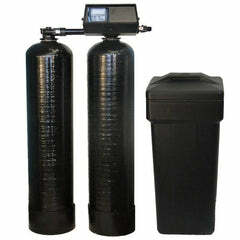 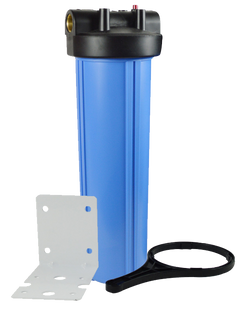 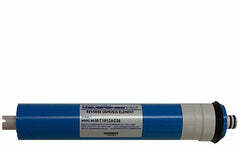 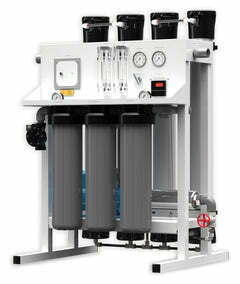 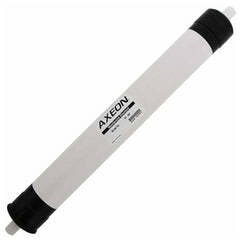 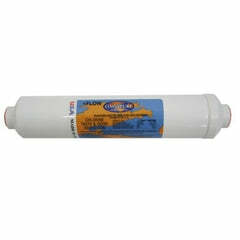 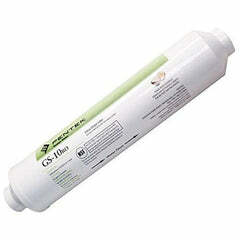 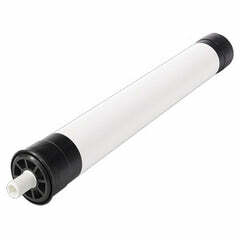 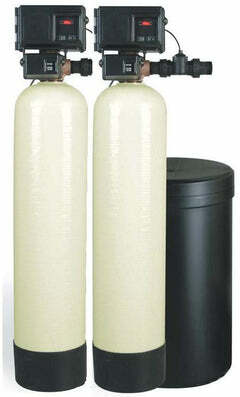 You can filter your own water at a very low cost once you get the filter system in place. 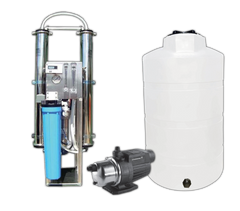 If you need help finding a specific Rainsoft Reverse Osmosis Water Filter, call our helpful water professionals at 1-888-309-2837, and we'll make sure you get the right Rainsoft filters that you need.